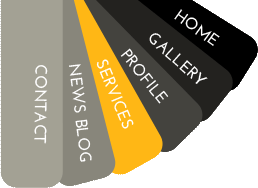 An in depth consultation that examines every aspect of your home for the best "get it SOLD" results. A detailed written report outlining our recommendations for each and every room. Strategies to show your home in its best light, from furniture choice and placement, to art and finishing touches, and of course paint colors. Coordination of almost every kind of service, from painting, repairs and maintenance, to landscaping, all to ensure that your home is ready for the market. 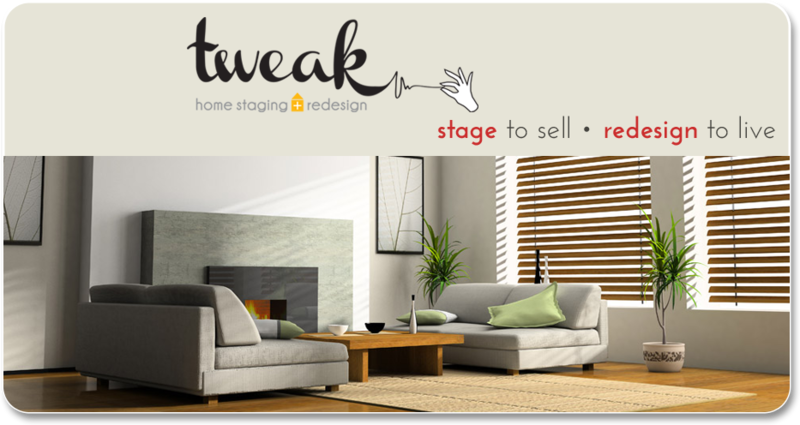 Staging is the most important step in selling a home, it increases the number of offers, sells the home for a better price, and faster! For the general homebuyer viewing your home, it is important to de-clutter and bring in neutral pieces to allow them to connect with your home. Using proven decorating strategies that neutralize and refresh your home, we remove personal décor, maximize the space through proper furniture placement, and add pleasing art and finishing touches to help the buyer see themselves living in your home. We create a place that has mass real-estate buying appeal. Buyers are instantly attracted to our visuals: a clean and decluttered space that shows maximized living area, which is appealing, and has a positive mood.